Nashville ranks among the top cities to hold an event. Cvent, a cloud based event management companey used by meeting planners and event venues around the world, released its annual list of the top 50 meeting locations in the US. According to their findings, Nashville is now the 10th most sought after destination for events. Cvent uses several factors to determine their rankings. First they look at the number of proposals sent to a city as well as how many proposals were approved. Next they look at the total requests for rooms and whether the rooms were available to accommodate the event. Finally they look at the availability of suitable event venues. 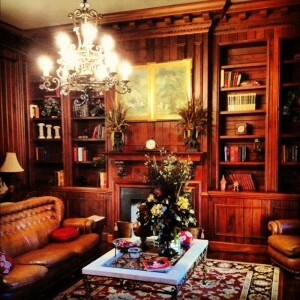 There are many great event venues in Nashville, and a variety of hotel options that are available as well. 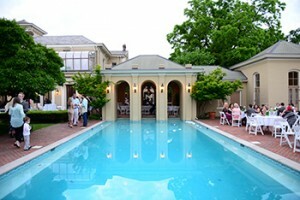 The Historic East Ivy Mansion is the perfect meeting and event venue in Nashville. Located less than 1/2 mile from the entertainment district of downtown Nashville this luxurious Italian estate offers a relaxing oasis while retaining easy access to Nashville’s entertainment. The property can accommodate meeting sizes up to 250 guests, and with room for up to 16 guests to stay on the property it is the perfect place for your corporate retreat.